In this Dec. 11, 2017, file photo, Kevin Hart attends the premiere of Columbia Pictures' "Jumanji: Welcome To The Jungle" in Hollywood, California. Hart announced his selection for the 91st Oscars in an Instagram statement Tuesday. The Academy of Motion Picture Arts and Sciences followed up with a tweet that welcomed him "to the family." The announcement came hours after trade publication The Hollywood Reporter posted a story calling the Oscars host position "the least wanted job in Hollywood." Hart clearly doesn't feel that way, writing on Instagram that it has been on his list of dream jobs for years. The 2019 Oscars will be broadcast Feb. 24 on ABC. "I am blown away simply because this has been a goal on my list for a long time...To be able to join the legendary list of host that have graced this stage is unbelievable," Hart wrote. "I know my mom is smiling from ear to ear right now. "I will be sure to make sure this years Oscars are a special one," Hart wrote. 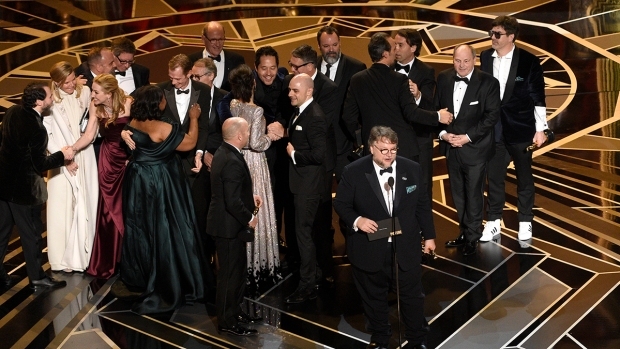 Hart takes over hosting duties from Jimmy Kimmel, who presided over the last two ceremonies, including 2016's flub that resulted in the wrong best picture winner being announced. Last year's ceremony was an all-time ratings low, and the film academy has announced a series of changes to the upcoming show. Those include shortening the broadcast to three hours, and also presenting certain categories during commercial breaks and broadcasting excerpts of those winners' speeches later in the show. 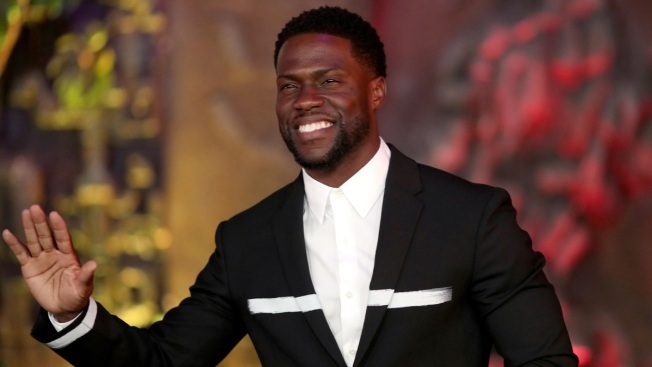 The 39-year-old Hart has become a bankable star with films such as "Ride Along," ''Jumanji: Welcome to the Jungle" and "Night School." Celebrities including Martin Lawrence and Chris Rock, who hosted the ceremony in 2005 and 2016, posted congratulatory messages about Hart's selection Tuesday night. "Damn I've lost another job to Kevin Hart," Rock posted on Instagram, echoing a joke he told during his 2016 opening monologue. "They got the best person for the job."